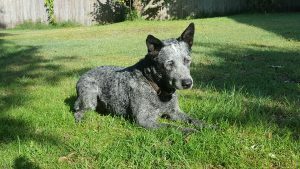 Jake is a healthy 8 year old male, Australian Stumpy Tail Cattle Dog (Smithfield) living in the Port Macquarie area of NSW. Unfortunately we are unable to keep him due to rental availability within the area we live in, which is regrettable and we have run out of time to find a house where we can take him. 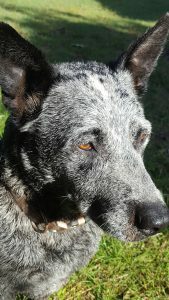 Jake is a great dog and enjoys just spending time with the family. He loves the water, especially swimming after a stick or just splashing around in a dam. Jakes is great around our children and always has been, besides chewing their balls a little to often. Jake does require an experienced handler due to being unsocialised as a young boy. As such he needs time to get used to dogs he is not familiar with. Jake can be quick to act aggressively in some instances, but with an experienced handler is able to be redirected easily on the lead. Jake is also very wary of people he is unfamiliar and at home he can be very protective but once he is corrected he settles down. 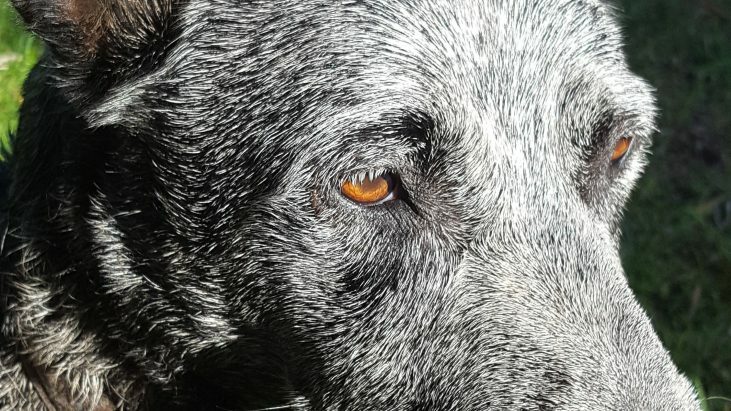 Jake is a very loyal and obedient dog, who will make a great companion for someone who has the experience to have him a part their life.